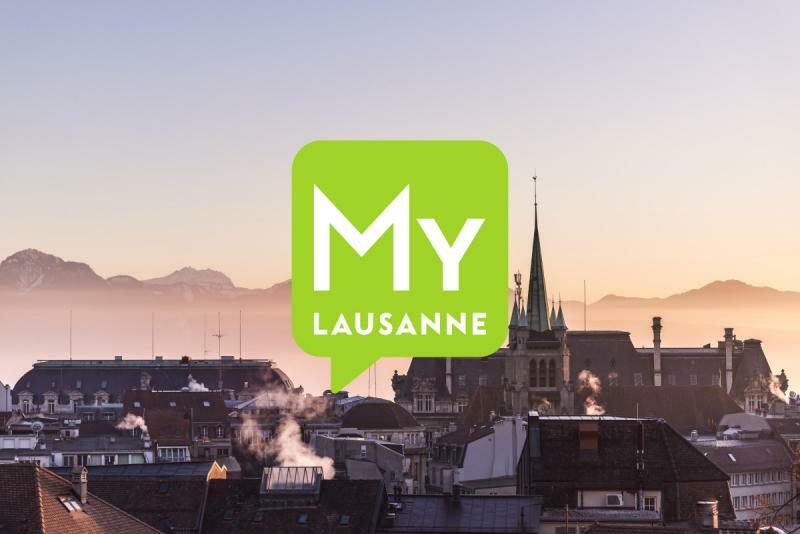 Outdoor pools are to be found in several districts of Lausanne, but for more than 75 years, it is Bellerive that has been the jewel among the open-air pools. . 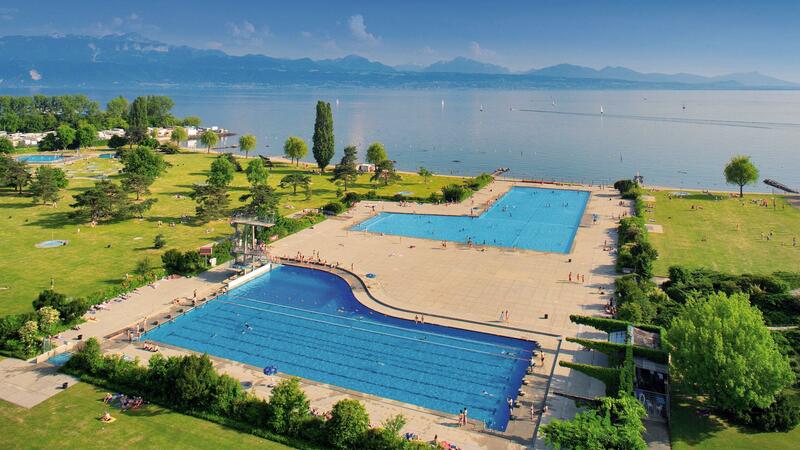 Since 1937, Bellerive-Plage swimming pool has been synonymous with the art of doing nothing in Lausanne. Its ideal location by the lake and its three large pools, one with a ten-metre diving board, attracts up to 8,000 people on the hottest days. Extended in 1964 during the National Exhibition, it is the ultimate meeting place for families, the young and the not-so-young.